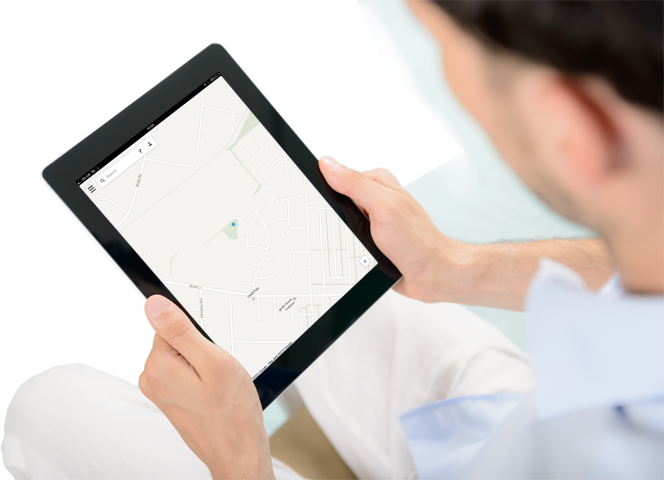 Your potential customers use Google every day on all kinds of devices. 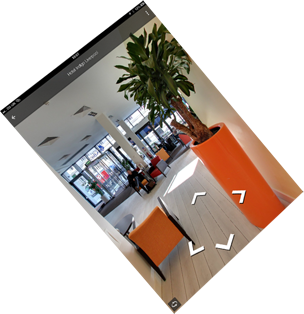 Make your business stand out and capture their attention. 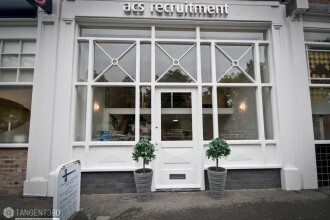 Let them inside and see what you've got. 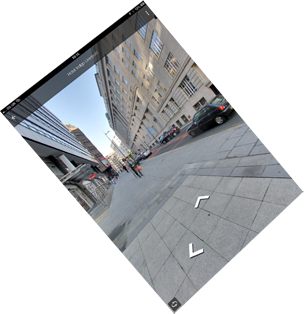 on Google Plus, Google Maps, Street View and more. 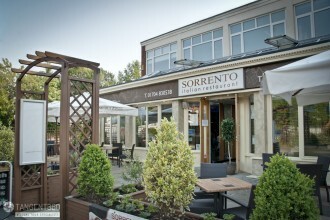 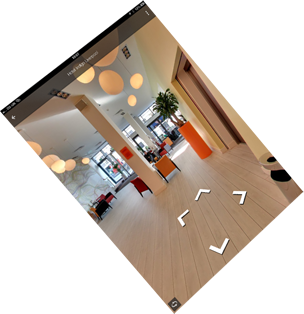 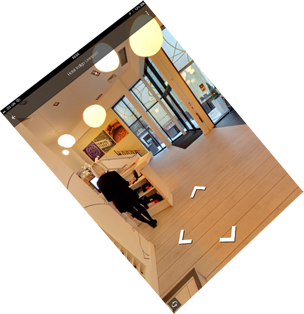 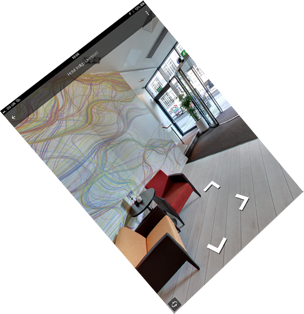 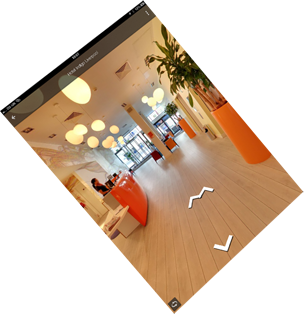 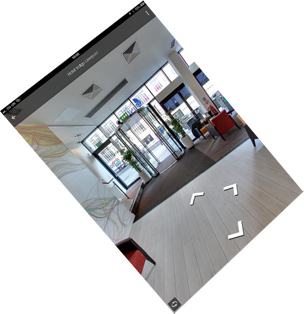 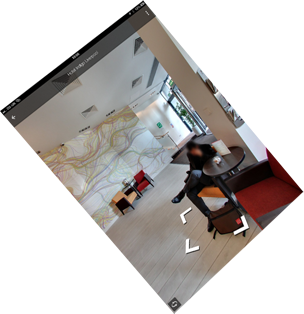 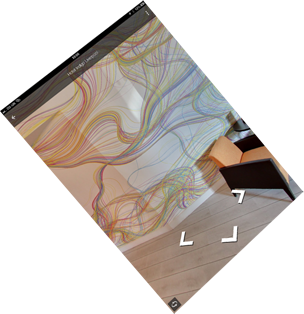 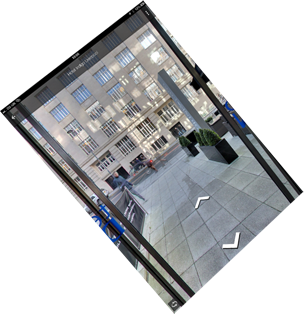 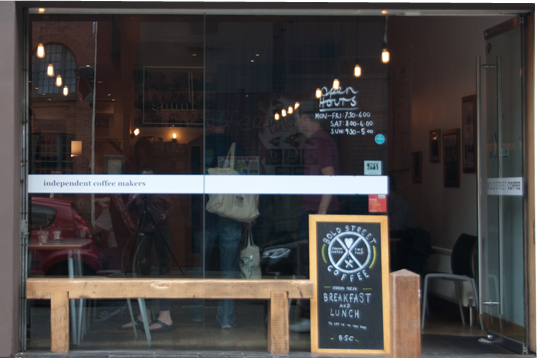 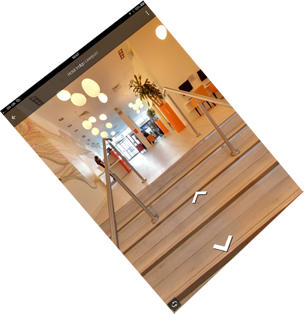 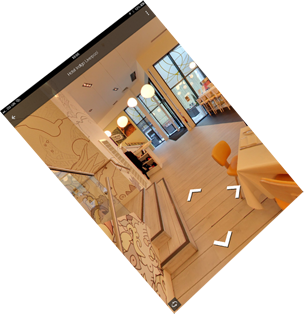 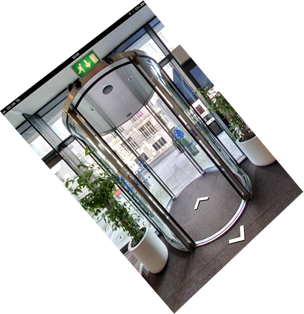 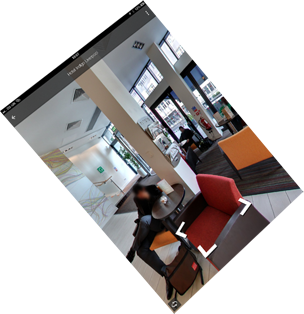 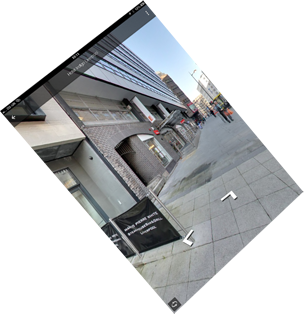 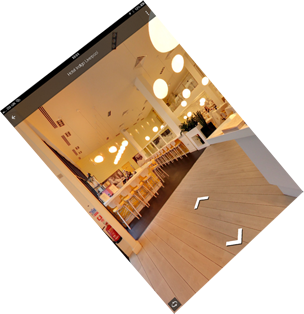 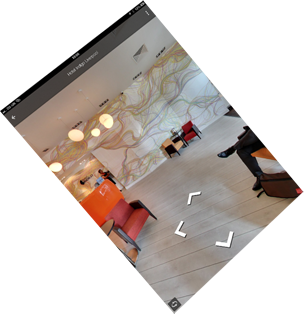 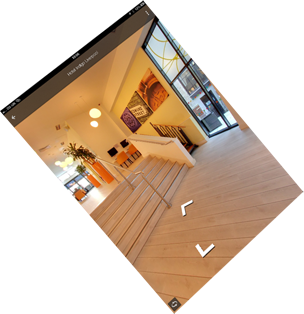 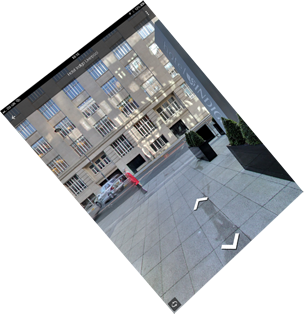 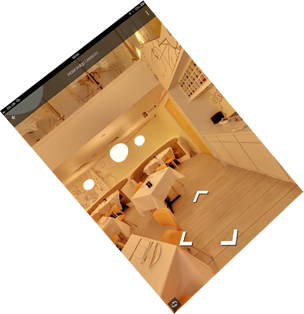 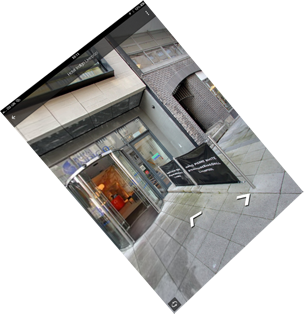 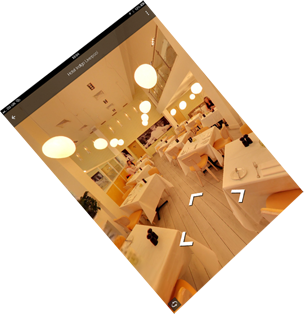 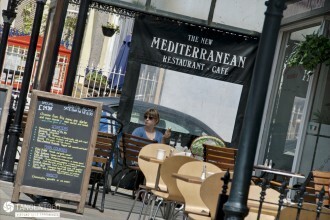 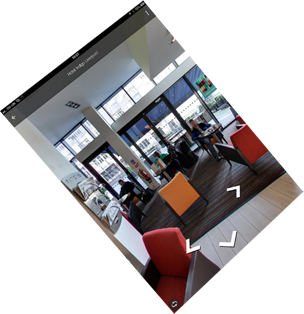 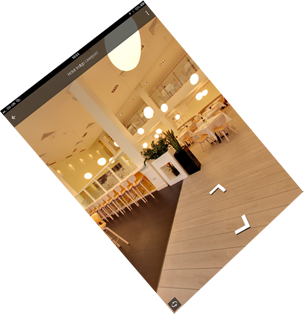 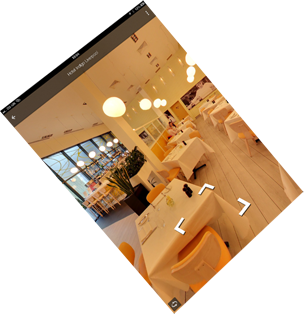 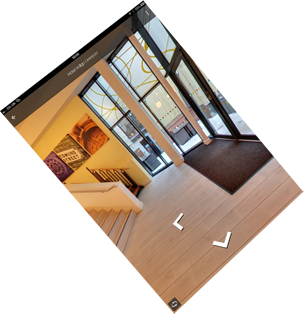 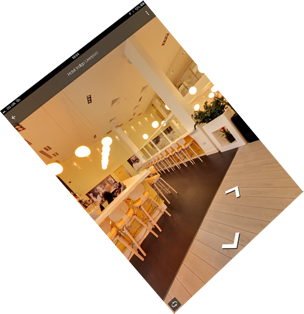 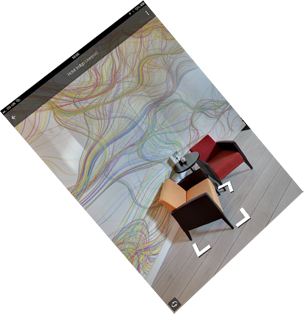 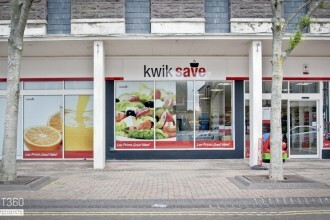 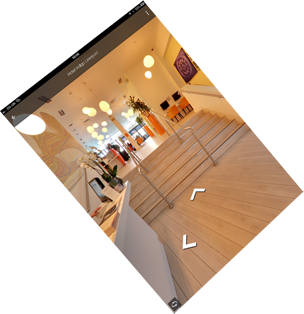 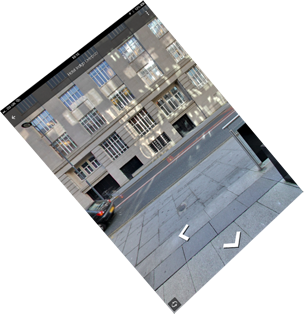 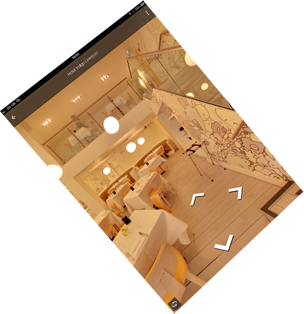 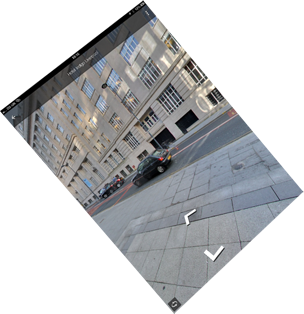 Customers can take a panoramic virtual tour of your business - an online walkthrough of your space. 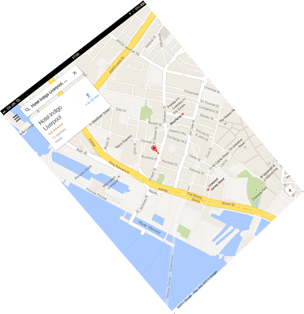 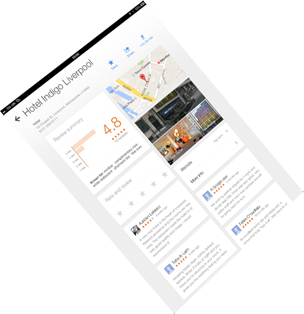 Images appear directly on Google search results and across many Google products. 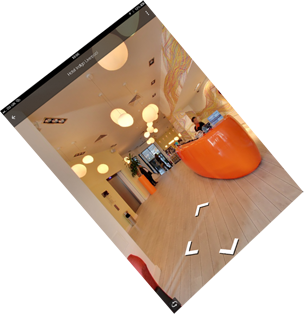 Our photographer is trained and certified to ensure high-quality results for your business. 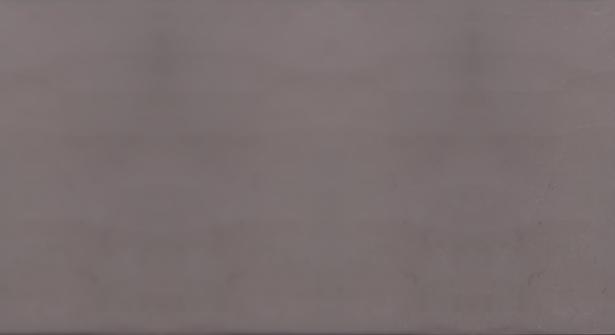 Tommy really went the extra mile during the photo shoot. 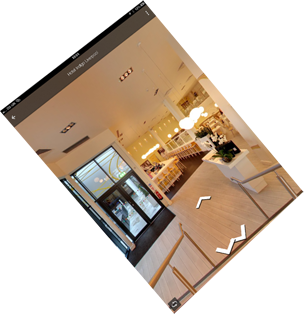 Our City Centre shop is huge, three floors of the best in designer furniture and Tommy got the whole place into the virtual tour. 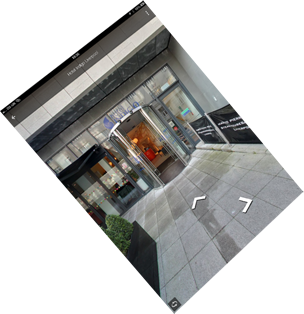 The point of interest shots were amazing too. 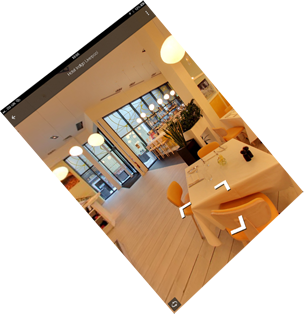 I am really happy with the Google virtual tour of our hotel and restaurant. 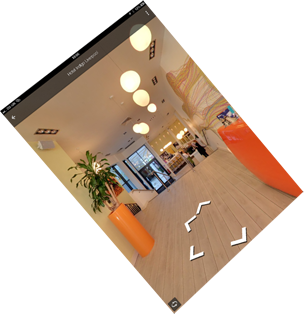 Tommy from Tangent360 made everything easy for us, was a pleasure to work with and he even helped us get the tour on our website. 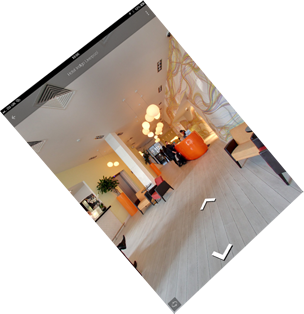 We are proud of our hotel and this is the best way to show it off to our potential customers! 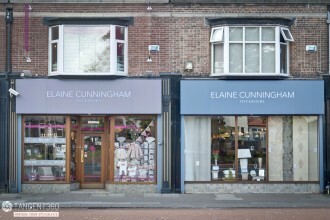 Having just rebranded our business we really wanted to show it off online. 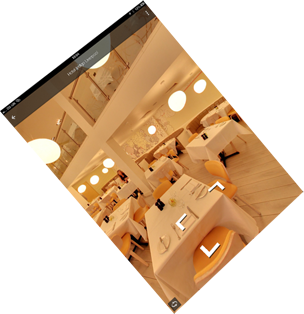 Tommy from Tangent360 explained how it would all work, what we would get and how long it would take. 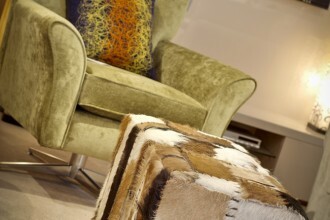 It was a no-brainer and we are really happy with the results, well done Tommy! 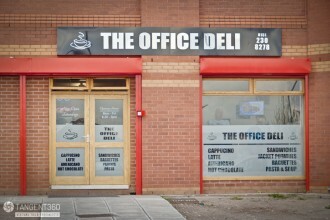 It feels like Tommy is part of our team here. 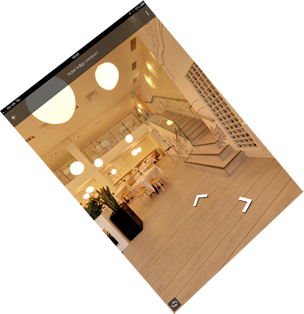 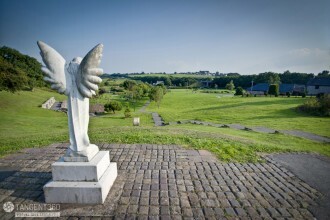 He shot our hotel beautifully and then helped us to make the most of the virtual tour and take control of Google listings. 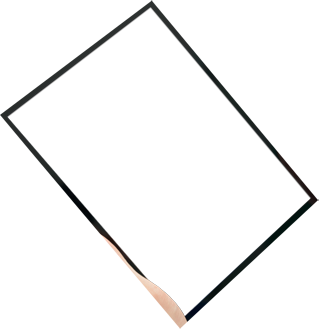 Best marketing activity we have done.